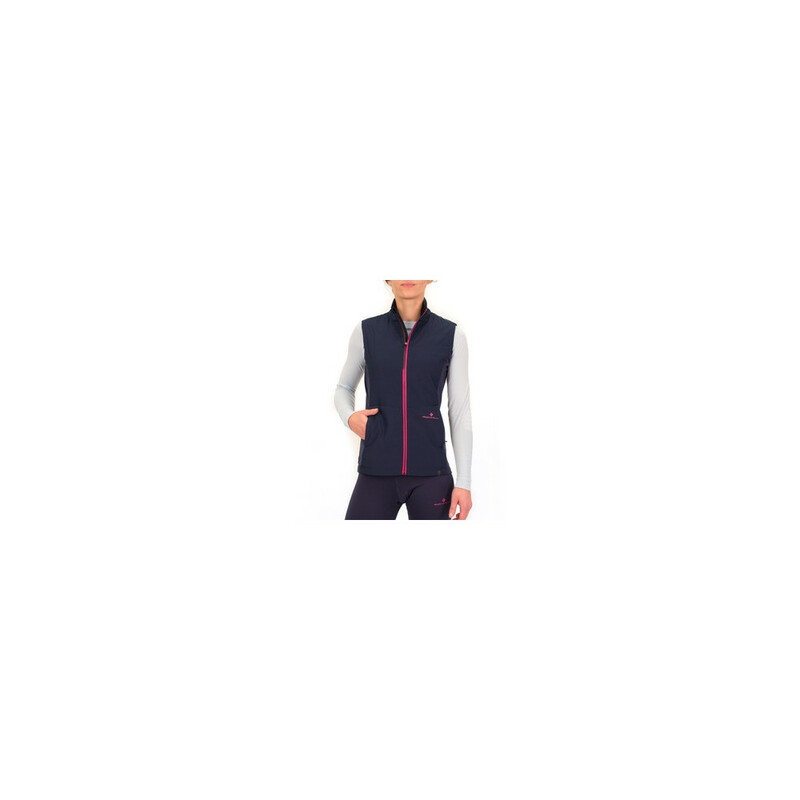 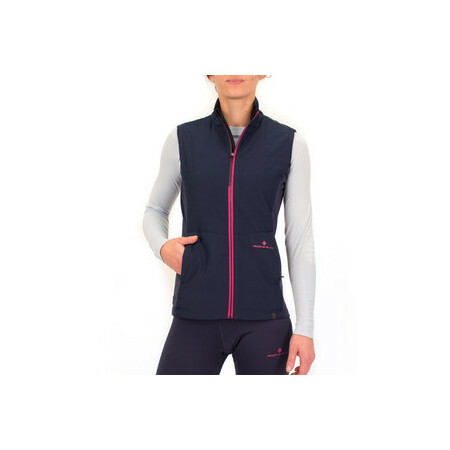 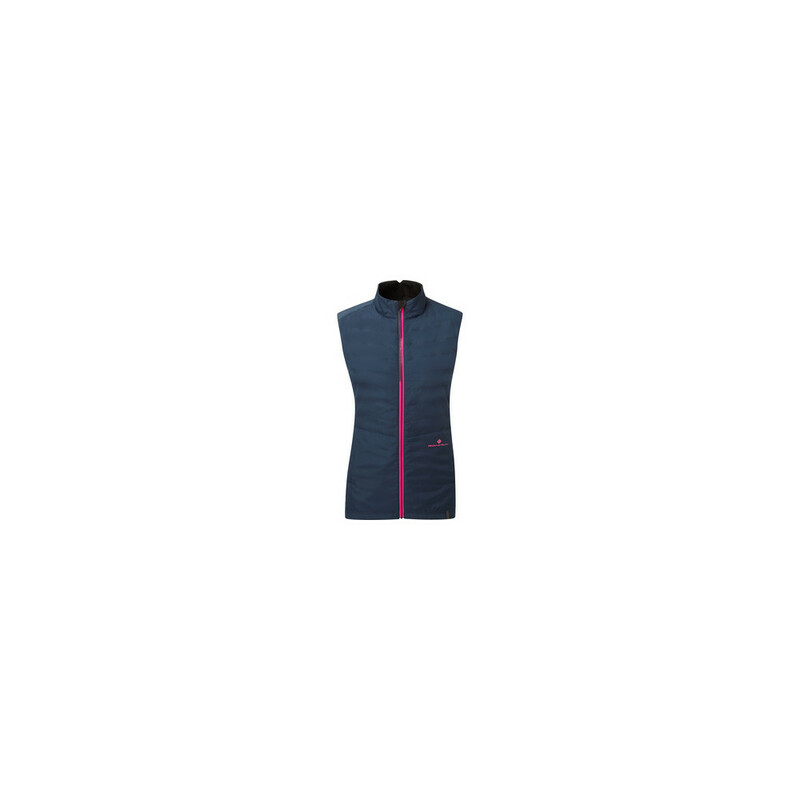 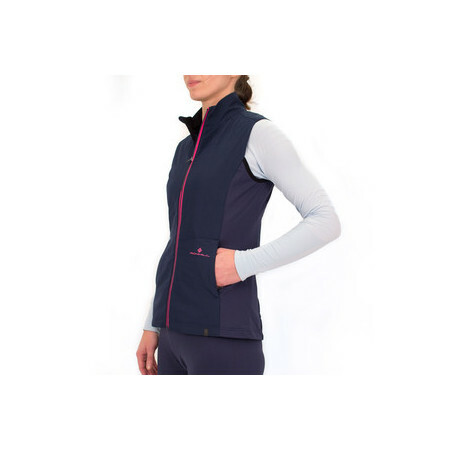 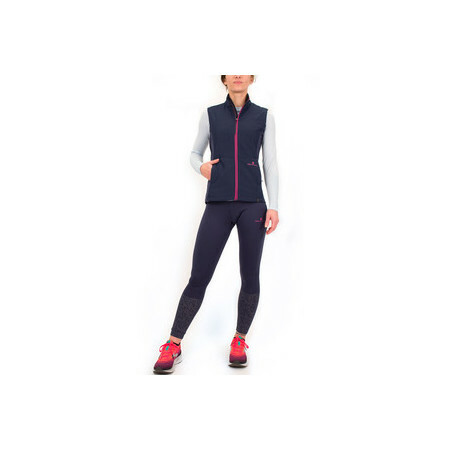 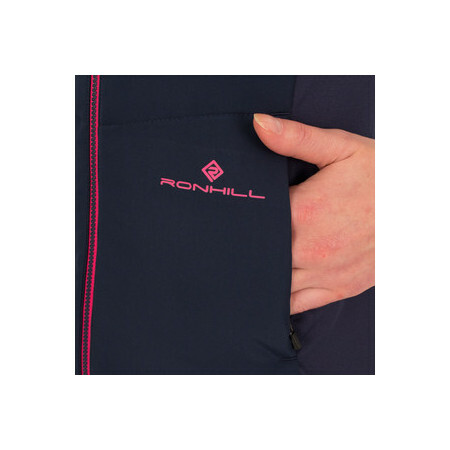 This very stylish Ronhill Stride gilet is ideal for the cold chilly mornings or late night runs, it will keep your core warm and dry even if light showers challenge you while you are outdoor. 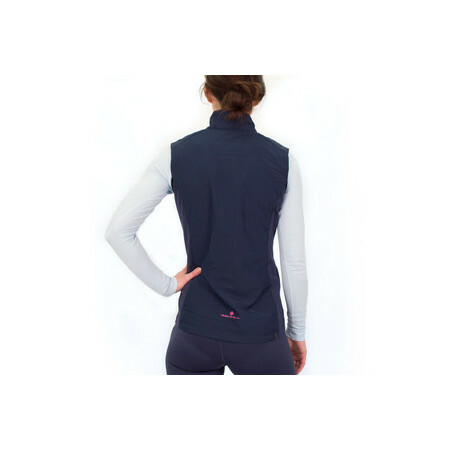 The full zip design makes it easy to put it on or off and offers instant ventilation should you need it. 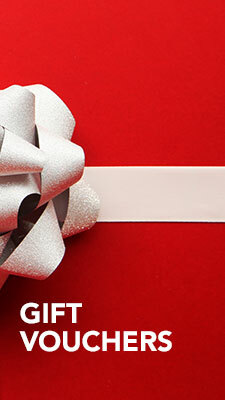 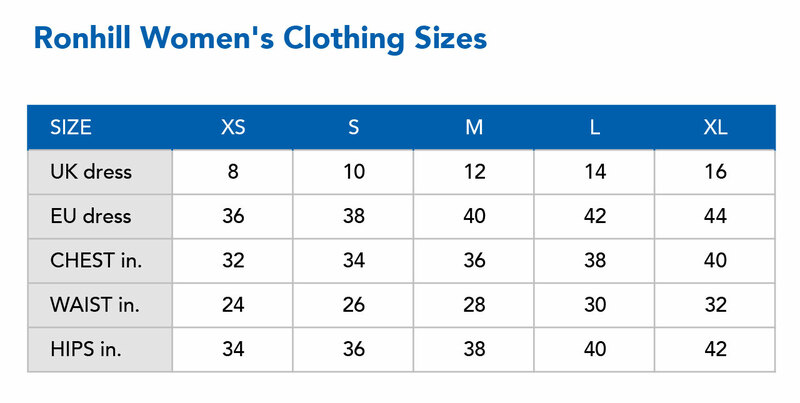 Made of Activelite fabric that is highly wind and water repellent and Thermolite lining that offers perfect insulation. 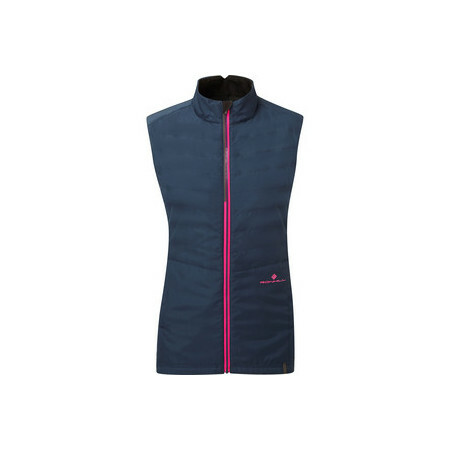 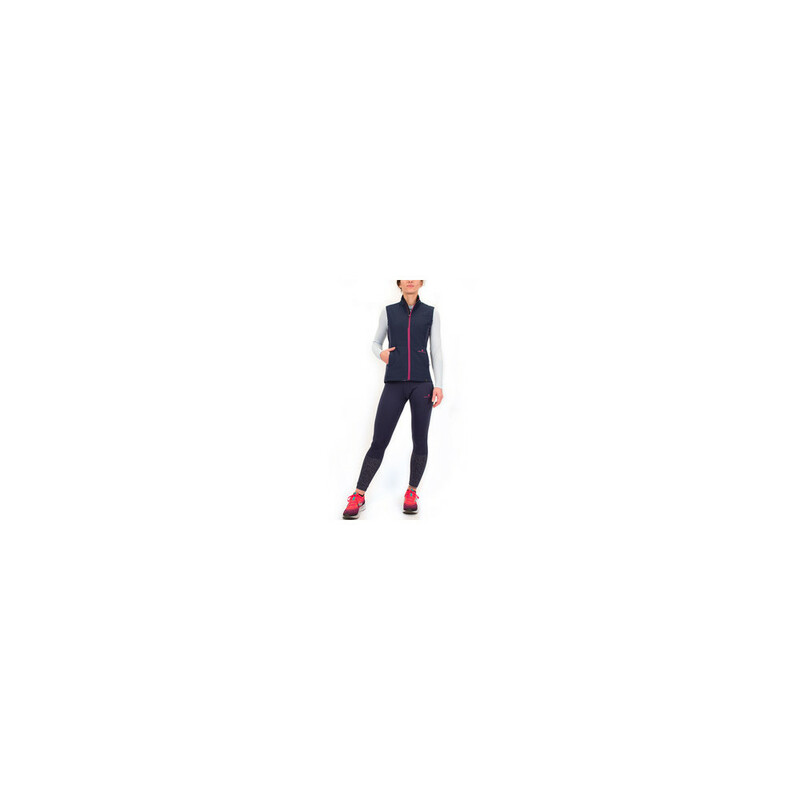 This gilet is for those who are happy to run freely in adverse weather conditions.